UKEBOX's brand new original songs are here! 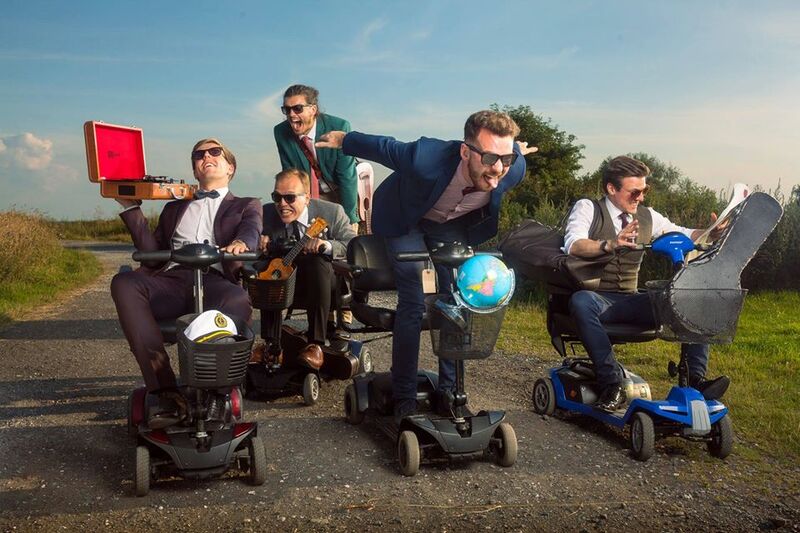 This band have travelled the world entertaining the masses with their never before seen line up, combining a mixture of harmonies and catchy melodies to create a visual and audio niche. This 5-piece Liverpool band are not to be missed. St Mungo is the stage moniker for 19-year-old, Glasgow based, singer/songwriter, Greg Henderson. Known for his folk/punk/rock-tinged vocals and rhythmic guitar performances at festivals and venues all across Scotland with his band.